View Cart “[SATOTEM002] L.B. 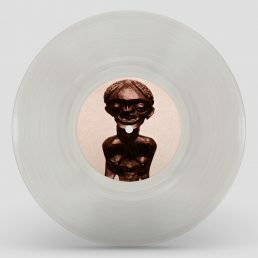 Dub Corp – Roar” has been added to your cart. Learn more about shipping costs, payment methods and our revocation policy.